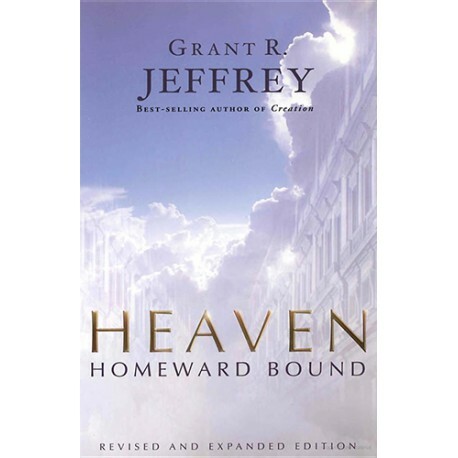 Explore the Bible's heavenly promises where all your hopes and dreams will be fulfilled. By Grant Jeffrey. Explore the Bible's heavenly promises where all your hopes and dreams will be fulfilled. 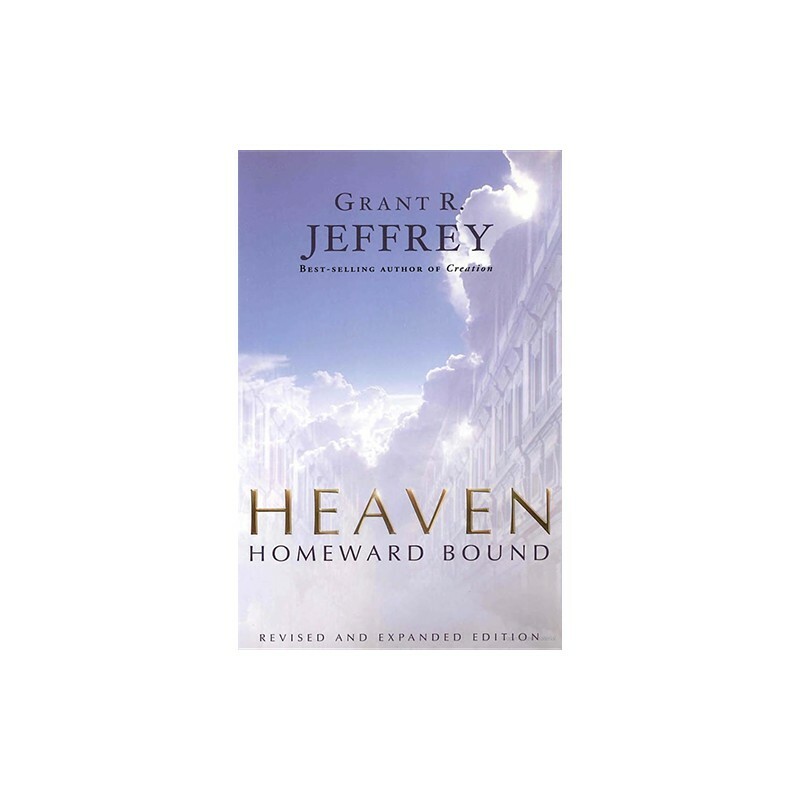 If you have lost a loved one, you need this book to help you understand the truth about Heaven — the greatest promise ever made. Many who have read through these pages have lost forever their fear of death. • What role do angels play in our lives? • Where and how will we live? • What will we be doing in Heaven? • Will I know my family and friends? • What happens to departed children? • What will our new bodies be like?